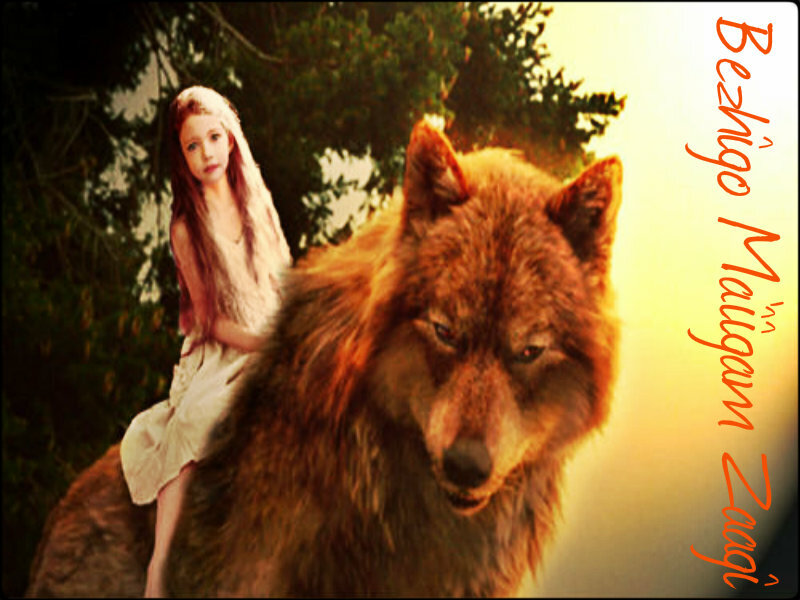 ✰ Jacob & Renesmee ✰. . HD Wallpaper and background images in the la saga Twilight club tagged: twilight saga jacob black renesmee cullen.